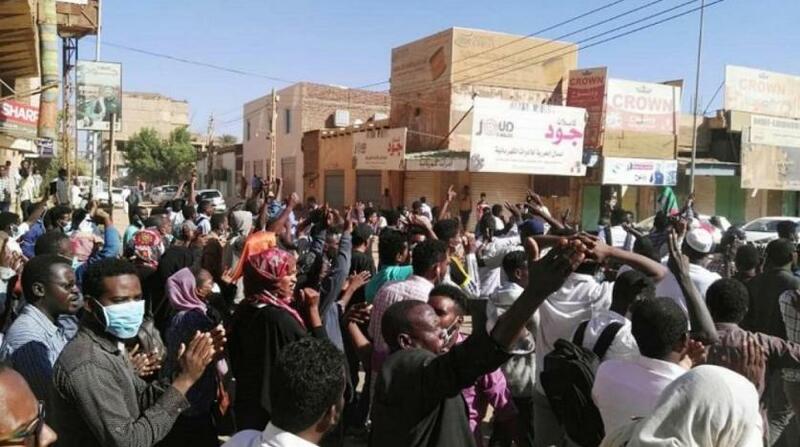 Anti-government protests raged in Sudan on Tuesday as security forces arrested 14 demonstrators who were gathering to protest outside Khartoum University on Tuesday, witnesses said. Doctors also rallied outside state and private hospitals in Sudan’s capital and other cities against the rule of President Omar al-Bashir, they added. Photos posted online on Tuesday showed people holding banners marked with «Freedom, justice and peace», «No to torturing and killing protesters» and other slogans. Rights groups say at least 45 people have been killed in the protests since they began, while the government puts the death toll at 31.